In a positive development for the adoption of the blockchain, the global banking giant HSBC revealed that in the year 2018 it had settled more than $250 billion in the forex trades using the blockchain technology. The bank first showed its interest in the blockchain in May last year when it used this open ledger technology to make its first financial trade transaction. The banking giant revealed that starting from February 2018, the bank has settled over $250 billion in forex trades which is the amount equivalent to 194.15 billion pounds. 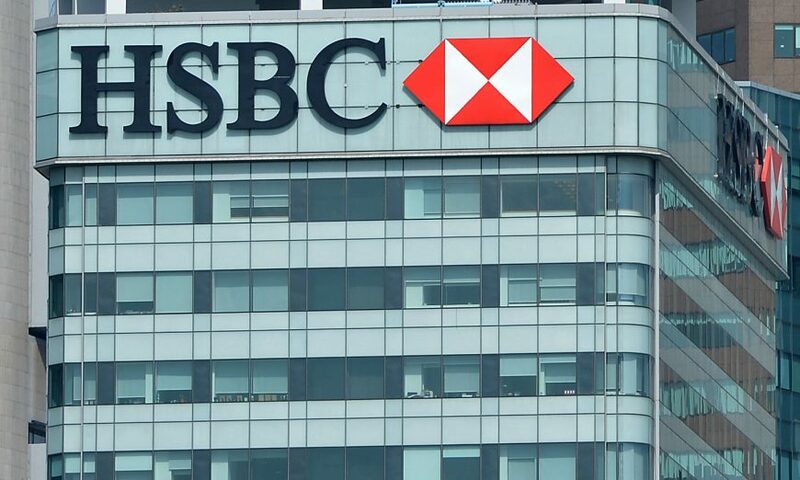 Further giving the details, HSBC said that in terms of the numbers, it settled over 3 million forex trades while carrying out 150,000 payment transactions using the open distributed ledger technology. The bank, however, refrained from giving the data of forex trades it settled through the traditional payment system but said that the amount of forex settled using the blockchain is a small percentage of the total forex settlement the bank carried out last year. Commenting on the figure, Richard Bibbey, forex and commodities head of HSBC, noted that use of blockchain technology could prove to be very useful in managing the forex accounts of its multinational clients more efficiently and seamlessly. The blockchain technology experts feel that this development is particularly important for the industry even as HSBC stating that forex settled using the blockchain is a small proportion of the overall settlement. The use of blockchain by a mainstream financial institution like HSBC is very significant for the blockchain industry. Until now, we haven’t seen any mainstream industry institution embracing the blockchain on such a large scale, and the adoption of blockchain by the HSBC is sure to bode well for the prospects of open ledger industry. 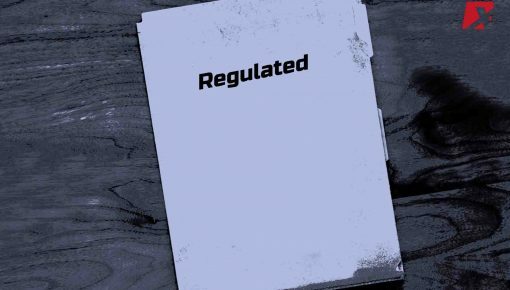 There are concerns about the high cost and uncertainty in the regulatory framework when it comes to the blockchain, but this new adoption by the mainstream financial institution will motivate other banking majors to come forward and bite the bullet. 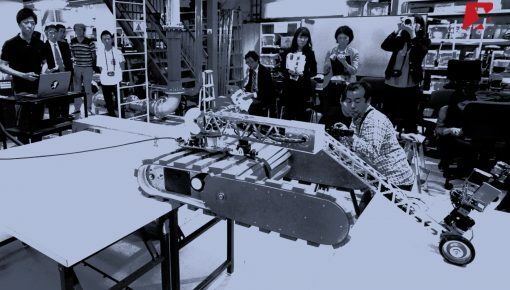 Slowly and steadily, we are now seeing that the blockchain is coming out of its typical image that relates the technology only to the cryptocurrency like Bitcoin. 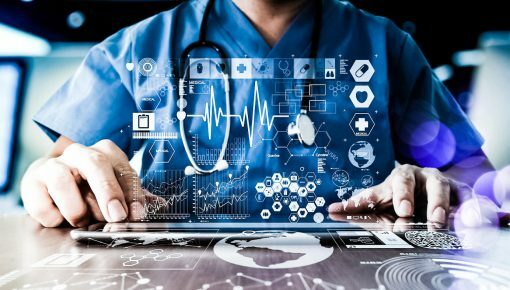 People are now waking to the fact that blockchain is more than crypto and applying it to gain efficiency and speedy performance. As far as the banking industry is concerned, the News agency Reuters states that several banks around the globe have already invested millions of dollars in the development and adoption of blockchain technology. 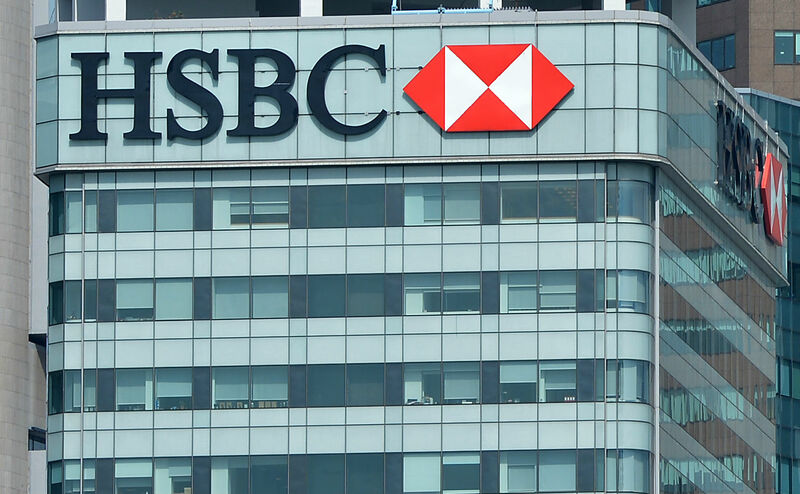 Coming back to the HSBC, the bank claimed in May last year that it had successfully completed the world’s very first commercial financial transaction using the blockchain technology. The transaction involved food and agriculture organization, Cargill to which the bank issued a credit letter with a payment guarantee using blockchain. The financial transaction involved agricultural produce shipment between the countries Malaysia and Argentina. This was not one-off kind of a transaction for which HSBC used the blockchain as the bank had been using the technology very actively throughout the year 2018. The same trend is likely to continue in 2019, the year in which the experts believe adoption of blockchain technology will expand swiftly.